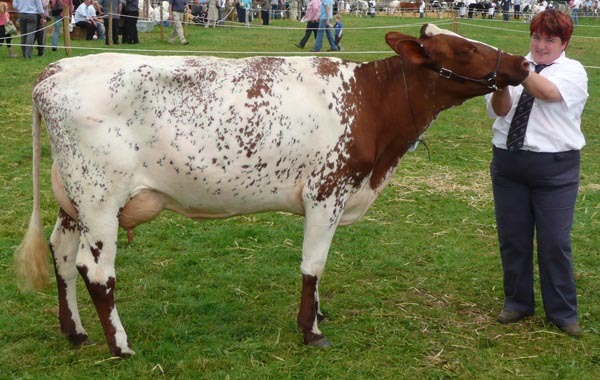 as well as at the Shorthorn Society's Pedigree Sales. 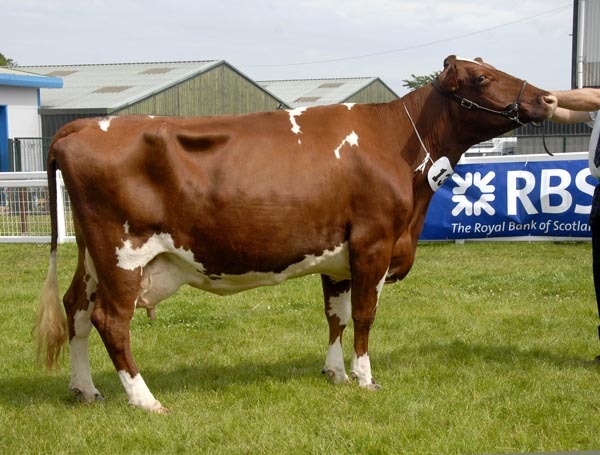 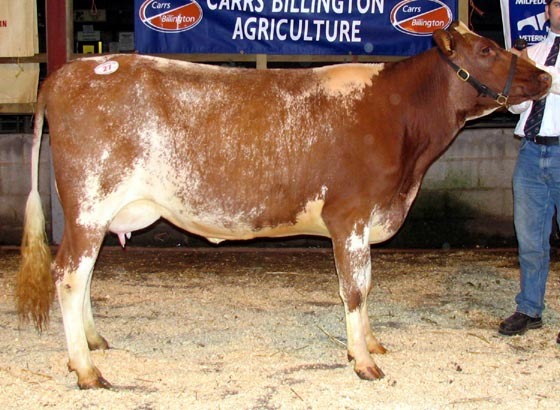 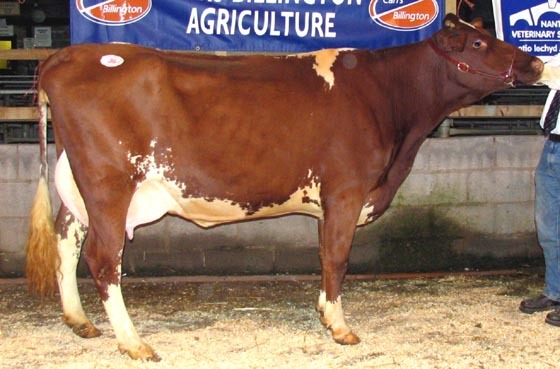 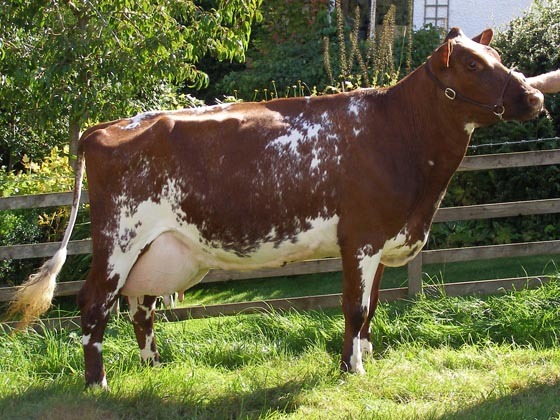 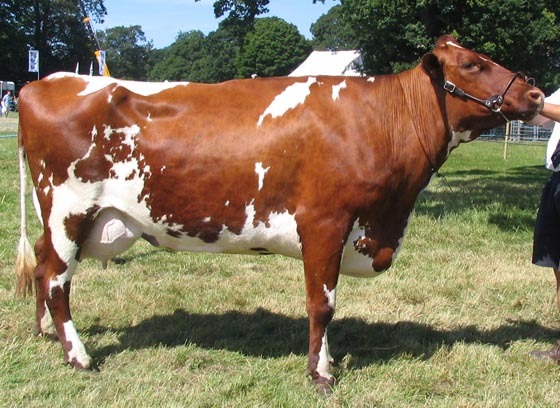 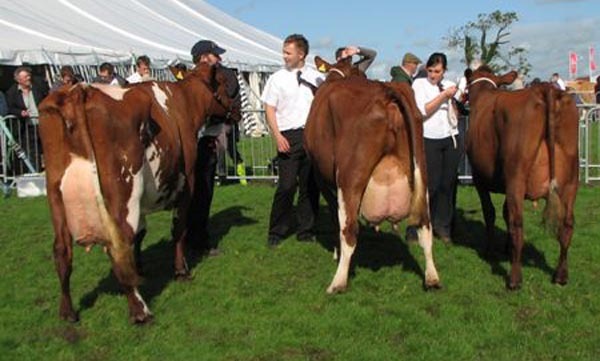 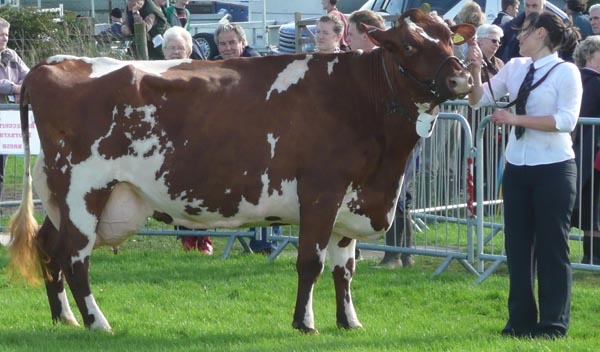 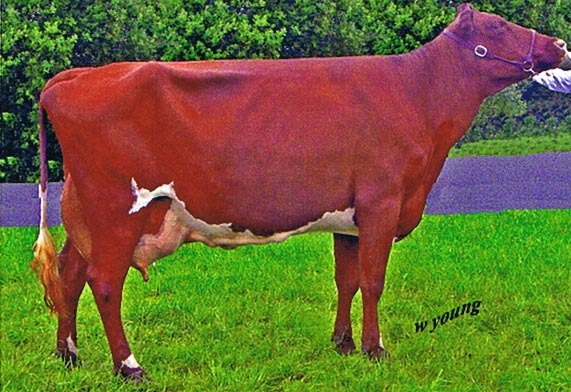 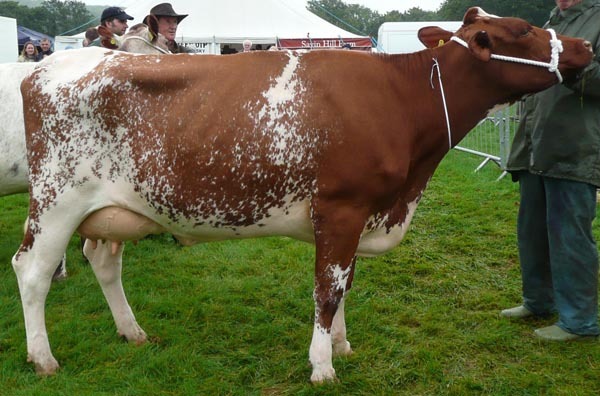 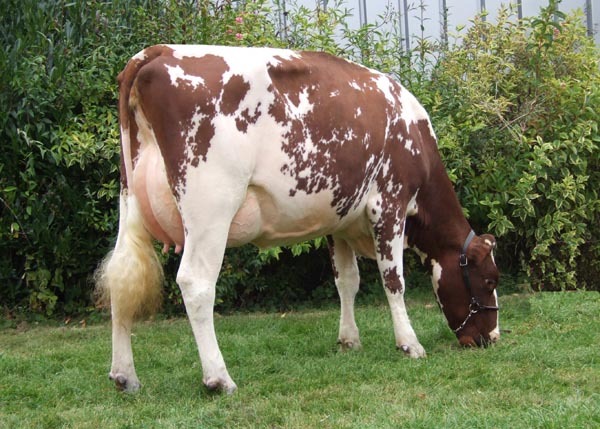 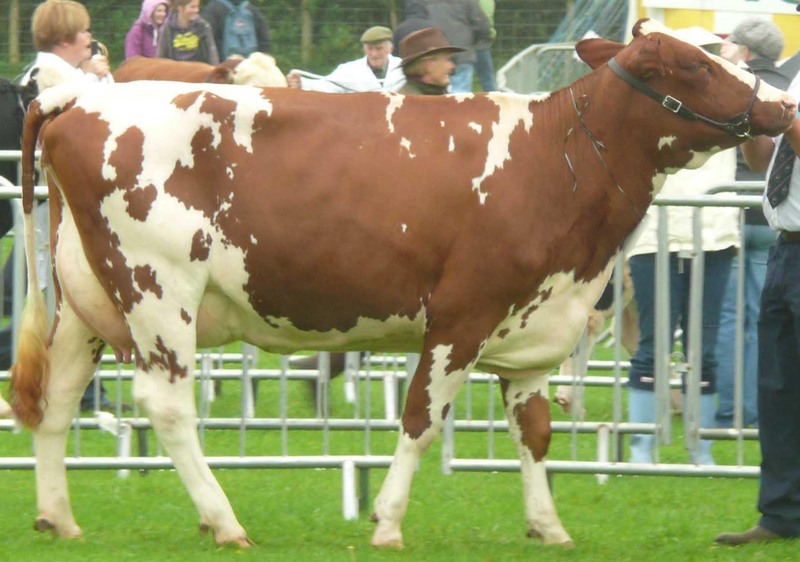 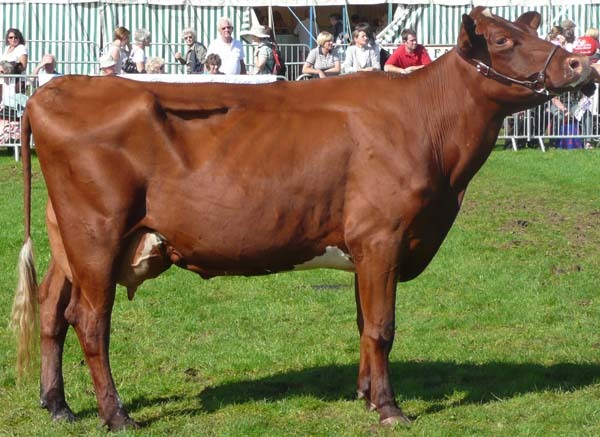 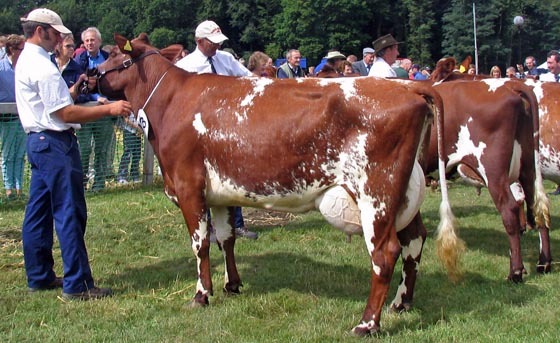 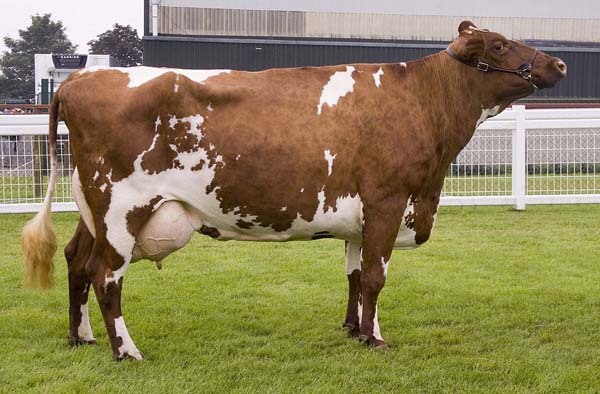 Strickley Pansy was the Champion cow - see below for a photo - but I thought it was time to put Geri in the limelight - born in 1996 and due to calve her tenth in September. 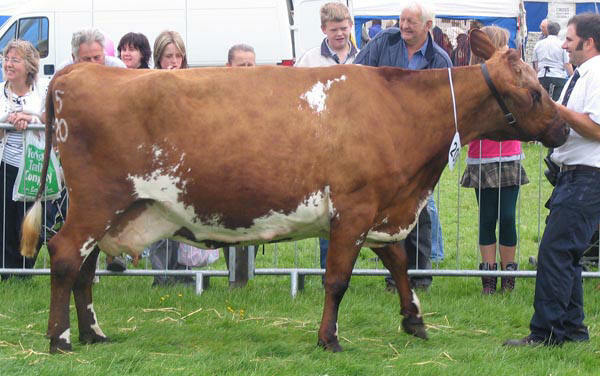 Come Rain or Shine . . . .
Cartmel Show in the rain . . . . .